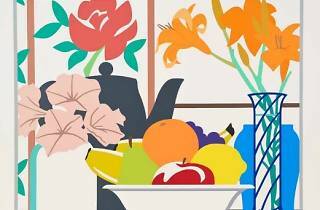 Tom Wesselmann (Cincinnati, 1931–2004) is considered to be one of the most important American pop artists, and his work now arrives to the Galería Pilar Serra. 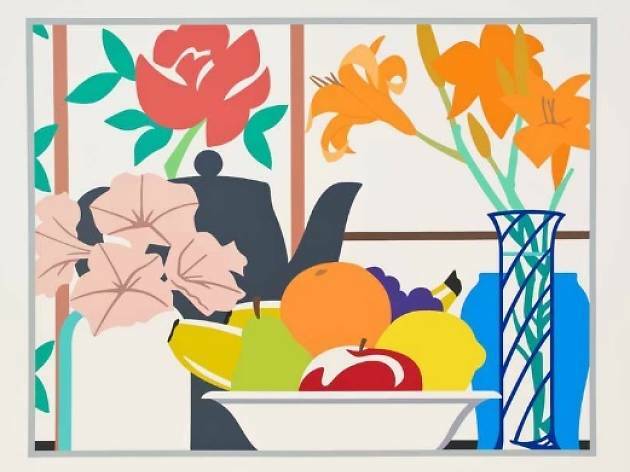 Though the subjects chosen for his work – still lifes, landscapes, nudes – are classical themes universally acknowledged in the history of art, Wesselmann reinterpreted these subjects throughout his career using his own codes and expressing his own language characterised by firm outlines and bold colours. “I’m just a figurative artist who deals with my own evolution in the figurative art that came before me,” he said. In 1961 the artist took a chance with nudes, and the eroticism in his works is undeniable. For example, in the first of his major paintings, 'Little Great American Nudes' a naked woman is shown with an attitude that's more indolent than provocative, but her sexual attraction lies in his curved lines and highly saturated colour. This is a great chance to get to know pop art beyond classics like Warhol and Lichtenstein.